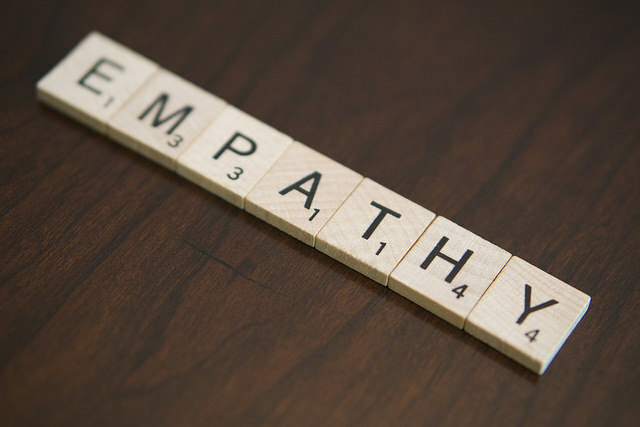 My mission is twofold: (1) to help leaders understand the emotional, systemic, and relational factors that determine their own success as well as the success of the organizations they lead; and (2) to create systemic organizational change by helping influencers understand the power of empathic and relational leadership. I accomplish this mission through providing executive coaching; designing and delivering leadership development programs, seminars, and workshops; and consulting with organizations on systemic change efforts. My clients represent diverse business sectors, but I have a passion for working to advance women in leadership and to advance social good through capacity building in nonprofit organizations. Prior to becoming an executive coach and leadership consultant, I had a fourteen-year career in higher education as a professor and university administrator. In my most recent role as a college dean, I led the initiative to launch seven new online graduate programs, growing graduate student enrollment by 70% and contributing to a revenue increase of $8.8 million over two years. Other leadership accomplishments included building a new academic leadership team; developing online on-boarding and orientation courses for a rapidly expanding distributed faculty; and successfully leading seven substantive changes and two site visits with regional accreditors. In my executive coaching practice, I leverage my leadership experience and advanced education in executive coaching, systems theory, and relationship dynamics to help leaders and organizations succeed. I have worked with leaders and teams from organizations such as the Duke University School of Nursing, the University of South Carolina College of Nursing, Abilene Christian University, Pizza Hut, UT Southwestern Medical School, Chick-fil-A, CitiBank, Baylor Scott & White, Mi Escuelita, and others. I have a Ph.D. in Couple and Family Therapy from Michigan State University and a Certificate in Executive Coaching from Southern Methodist University. I provide executive coaching for individual clients or as a third-party coach hired by an organization. Click below to learn more about my coaching philosophy, types of executive coaching, or my coaching process. I am available to provide leadership development workshops for the leaders in your company, organization, or faith community. Whether you are in need of an assessment of organizational culture, leadership team retreat facilitation, succession planning, or assistance in developing an effective gender diversity initiative, I can help your organization achieve its goals. 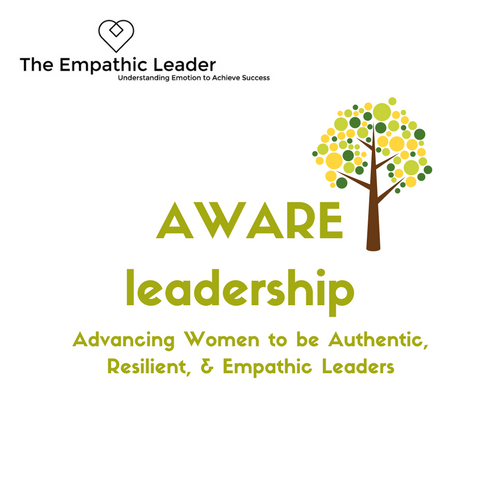 The purpose of this program is to Advance Women to be Authentic, Resilient, and Empathic (AWARE) leaders. I offer both public and corporate versions of this program. Participants receive valuable education, peer support, and accountability on their journey to AWARE leadership. I am a qualified Lumina learning practitioner. Built on the Jungian archetypes as well as the Big 5 personality theory, Lumina Learning takes a humanistic approach to personal and leadership development. I'm available to work with individual leaders or leadership teams to leverage their personality aspects and behavioral qualities more effectively. Sign up and receive helpful content, news, and updates.